A lavishly illustrated account of one of Wales’ great families through their thousand-year tenure. It will appeal to all who are interested in Welsh history and culture. This new 408 page book was published on November 1st, 2016. A richly illustrated volume, with over 400 high-quality images reproduced in full colour. The book is written by Philip Nanney Williams and is available online or from W.D. Wilkins in Dolgellau. 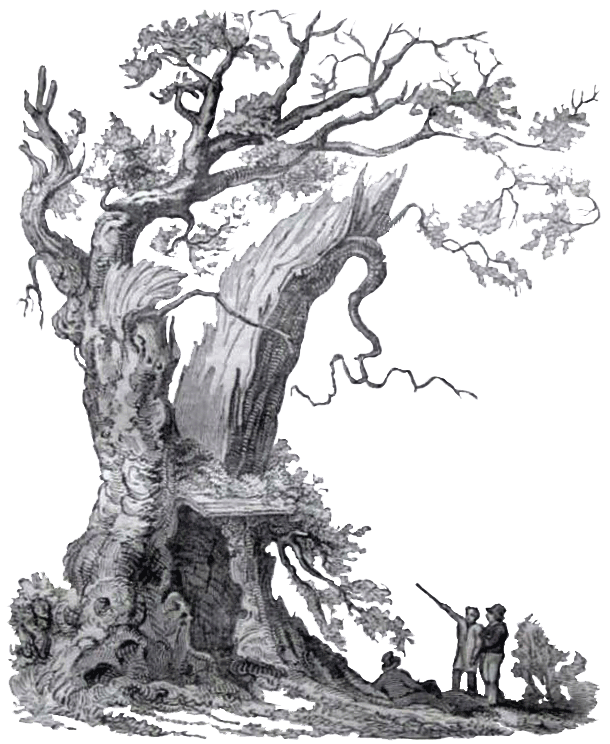 Hardback – 190 x 245 mm. 408 pages – 438 photographs and graphics. Published by Llwyn Estates Publications. 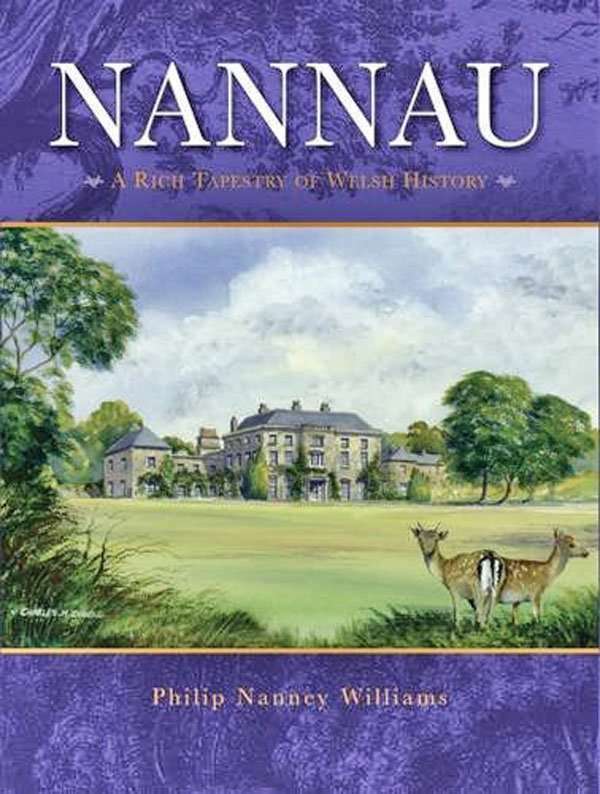 Nannau is a beautiful book which offers an array of lucid insights into one of Wales’ most influential families and estates, and their impacts on the course of both local and Welsh history. Institute for the Study of Welsh Estates, Bangor University. A beautiful and engrossing book… it will not rest on any bookshelf for long. Thomas Lloyd – Wales Herald Extraordinary. To say that this book is visually stunning would be an understatement.